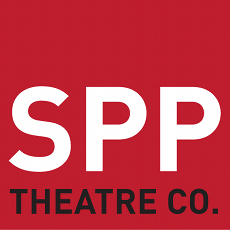 The first SPP production for 2019. Performance dates - Tuesday to Thursday, March 5th to 7th. at the Hen & Chicken, North St, Southville, Bristol. The year is about 1670, a bawdy and troublesome time. Theatres have just reopened after seventeen years of Puritan suppression. There is a surge in dramatic writing and the first English actresses appear on stage. 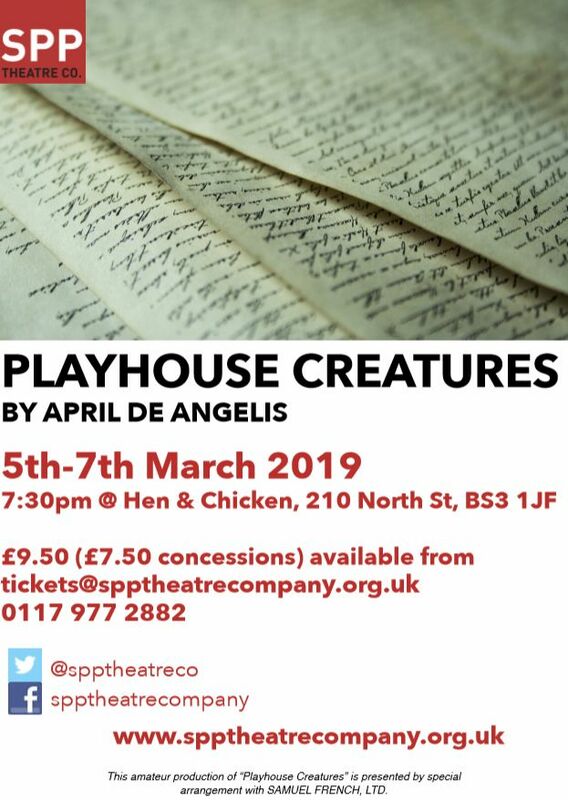 "Playhouse Creatures" is a moving, often comic, account of the precarious lives of Restoration actresses, and provides strong roles for women. Nell Gwyn, Elizabeth Farley and Rebecca Marshall are young actresses. Mary Betterton is a more mature actress, coming to the end of her career. Doll Common is 60 or so, acts a bit, sweeps up a lot and empties the piss pot. We are actively recruiting new members, both to help with this production (rehearsals, back stage, front of house etc), and to be involved with our next production.